Anyway's lets get on with todays post! 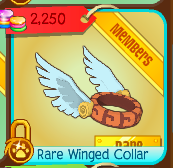 Today we have the rare winged collar sold in epic wonders for 2250 gems! Im gonna be honest here. I actually really like this item and wish I could buy it. The colour combinations are nice. Though i'd say the colour of the wings are much more nice. Though for this item the price is a tad bit high and should be lowered. I must admit. 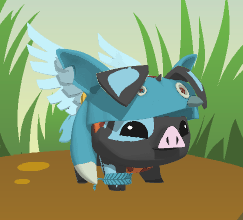 The item looks really nice on the pig and it kinda does match the outfit a little.. Since, I like this item so much I will not be doing a rim redo. 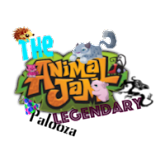 I thought this week I would do a quick edit to post. *thinks what to do an edit of...* BRB. 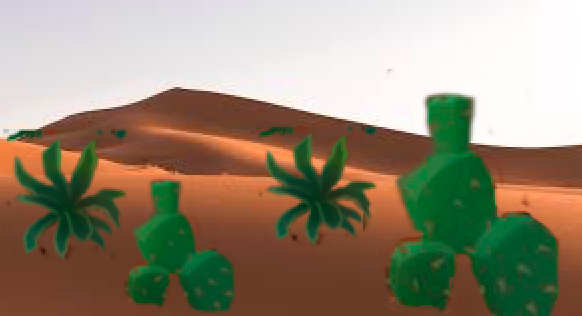 Anyways, here is a very bad edit of some of the cactus's from coral canyons that I added to a desert background. I just made the cactus's have a clearn background and then added them to a picture I got from google images. It actually doesn't look as bad as I thought it did. Please remember to comment down some questions you would like to know about me whether it is to be my favourite colour or my pet peeve. 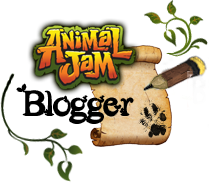 I have had lots of questions asked already by a couple people so if you don't know what questions to ask then you can check their comments. 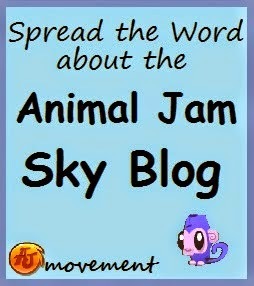 Please comment questions on the link above as well! Also I feel like I have been putting this reminder on all my posts for the past month but please enter the plushie challenge if you haven't yet. All we need is 1 more person. Please please please consider it! 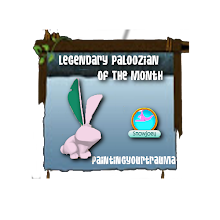 Once again it is time to sign up to be legendary paloozian of the month. 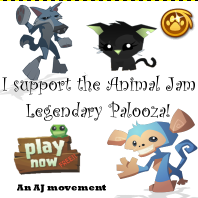 To switch things up a bit, you can vote for any legendary paloozian of the past! 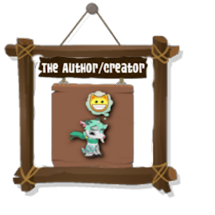 You can find the past paloozians by clicking the image of this months paloozian on the left side of the blog. Whoever gets the most votes will be LPOTM once again! OH btw, box monster posted make sure to check that post out! That edit looks pretty decent.